What are some of the reasons for having a Bone Density test? 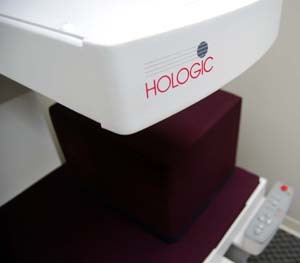 There are a variety of reasons why a bone density test would be needed. Women over 50, men, and young adults aren’t exempt from the risk of osteoporosis. Over a long period of time, you have taken medication that accelerates bone loss, such as corticosteroids for treating rheumatoid arthritis or other conditions, or some anti-seizure medications. You have low body weight, slight build or a light complexion.